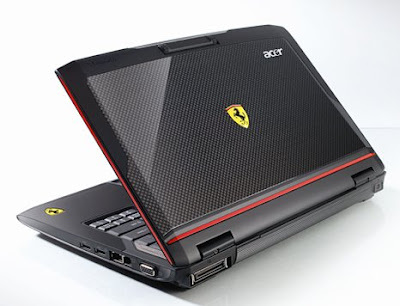 but when i get my own laptop i'm going to customize it to look like a genuine acer ferrari. i just love the cars. trio, cookies and cream, super chocolate! at last i finally learned how to ride on a bike!! who wouldn't mind driving around in this? torrent in limewire = SUPERCOOL!